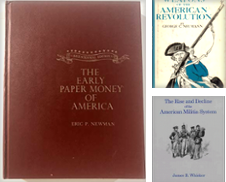 DBookmahn's Used and Rare Military Books - AbeBooks - Burke, VA, U.S.A. 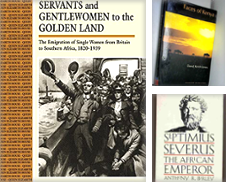 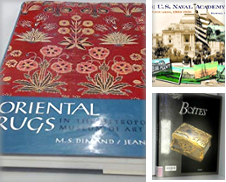 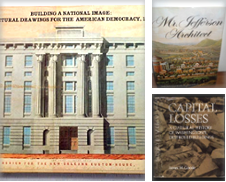 Specializing in quality used and rare military history and other special books covering the Napoleonic Wars, Civil War, World Wars I and II, Korea and Vietnam. 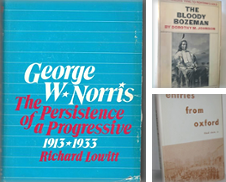 We also have a wide selection of rare and unsual books. 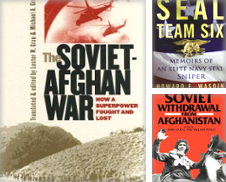 World War II books and unit histories from around the world.